IoT products create new challenges and considerations not present in products of the past. Previously, I’ve written about five important UX design decisions that you might want to consider when you design an IoT product. However, that’s all a bit airy and philosophical. Here’s four products that actually put those five IoT UX design decisions into practice. Actually, three great products that follow some UX practices really well and one non-example. Light bulbs. You turn them on. You turn them off. They may not seem like such a revolutionary idea now, but try not using them for a week and see what that’s like. Thank Edison we don’t have to do that. Or, rather, Edison and the many giant’s shoulders he stood on. Today, you’d be hard-pressed to find an incandescent bulb in the sea of CFLs, Halogens, and increasingly LED bulbs at your local big-box store. They have 5, 8, 10, or even more years written on the sides of the box. While these more efficient solutions take up the majority of shelf space now, connected bulbs are already fast becoming the next wave in lighting. And for good reason. I have exactly three Phillips Hue light bulbs in my rental home, and as soon as we buy a house you can bet there will be many more. “Alexa, turn on the living room to 20%” when you are sitting on the couch and want to watch a movie is surprisingly nice. It sounds trivial, but if you’ve ever groaned because you needed to pause the movie to get off the couch and turn off a light, here’s your solution. I happen to have Phillips Hue light bulbs, but this is the brilliance of connected bulbs in general. They enhance the experience. And if you don’t want to deal with it, if your internet is out, or if your bulb’s firmware is in the middle of updating (not everything is perfect yet), you can just hit the switch like any old dumb bulb. Perfection. Does the Nest thermostat feel old yet? After six years, it may be more familiar, but no less beautiful. You may be surprised to learn that Nest is on it’s 3rd generation of device, with the latest released in 2015. The style of these devices have remained more-or-less the same, showing that good product design lasts. One of the key features for a device that does something so important as control your home’s temperature is that it simply just works. Even if your internet went out for a few hours, the Nest would continue to hum along. In theory, if you disconnected it from the internet permanently, it would also continue to “just work.” Yes, you’d need to go up and adjust it manually, but that’s no different than any dumb thermostat. Now, that isn’t to say that the Nest is perfect. Nest (or, Google, or Alphabet, depending on how far up the ownership chain you want to go) has come under fire for disabling the necessary cloud subscription of the Revolv smart hub, essentially turning these smart hubs into bricks. However since the internet isn’t necessary for Nest thermostats, even if Google did the same thing with them, they’d continue to function as a regular thermostat. Working locally isn’t unique to Nest, but it’s a critical consideration for IoT devices. Full disclosure, I know some of the folks who helped developed this smart lock at UniKey, an Orlando-based company Kwikset partnered with. From a consumer’s point of view, it’s very difficult to know if an IoT product is secure. Many solutions to this have been proposed, including adding security “nutrition labels” to connected devices. Unlike the actual federally-mandated nutrition labels that are required on all food products, sadly there is no easy or universally accepted solution to helping consumers understand how secure their devices are. That all being said, from my experience the Kwikset Kevo is more secure than the average IoT device, both on the software side and the hardware side. Because, after all, it is a lock. While no consumer lock is completely impervious to breaking, at least physically, the Kwikset Kevo has stood up against software hacking attempts at the infamously brainiac-filled DEF CON. While the focus on how secure locks need to be, when most houses have readily smashable windows, may be more academic than practical, I’m glad that at least in this category consumers seem thoughtful about security. I would like to see that interest extend to less obviously security-related products. Just kidding. I really tried, guys. 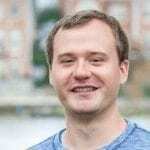 I tried to find a product that was modularized and offered opportunities to upgrade the smarts without throwing out the rest. I looked for companies with popular products that offered clear and understandable terms for the length of support. Warranties for hardware is one thing, saying how long you plan to keep the connected services running and how long users should expect firmware updates is another. But alas, these things must not be important to consumers yet. In this first wave of consumer connected devices, few have had to feel the burn of an unsupported product going dead. An exception is those that bought a Samsung smart refrigerator. 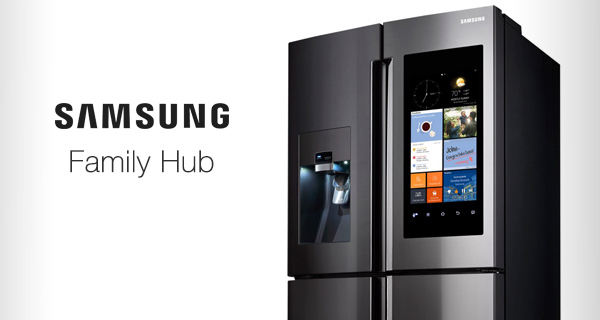 Those that purchased a Samsung smart fridge in 2012 found out that they could no longer connect their Google Calendars in 2014. It’s reasonable to assume that time marches on, and new products will have new features. It’s understandable that software updates will stop, eventually. What I find, frankly, horrific is that companies are willing to put out products that have no clear end-of-service life and no clear upgrade path in segments where products are expected to last ten years or more. It baffles me even more that some consumers are willing to buy them. The classic business model is to create a proprietary and inexpensive PCB that does exactly what your product needs and nothing more. The “one and done” approach is not sustainable in a connected world of fast-paced progress. Companies need to account for hardware upgrades. Thankfully changes are coming. Intel’s Compute Card is set to be included in products by the end of this year, promising an upgrade path, even if it is provided by proprietary hardware. An even better solution would include widely adopted open hardware standards and open-source software. We’re not there yet, but that’s a direction I’d like to see every consumer IoT product move toward. These four considerations are just the tip of the design considerations iceburg when building a product for the Internet of Things. Underneath the water, all of the traditional physical product design considerations should be included: ergonomics, style, durability, etc. 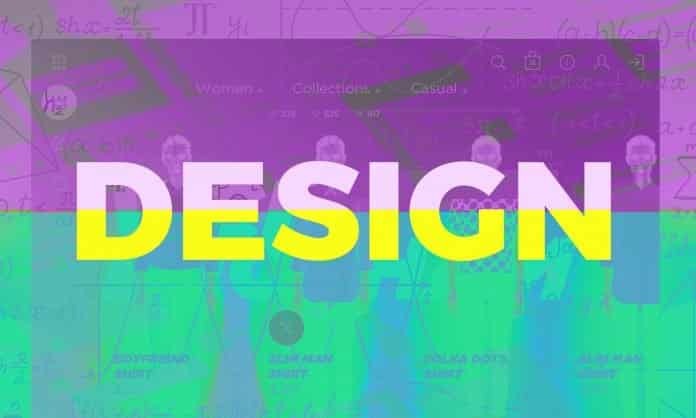 Then on top of that, there are the typical digital user experience considerations like speed, reliability, and in the case of companion apps, visual design and usability. It’s impossible to make a perfect product and downright difficult to make a great one. Still, I’ll be keeping an eye out for products that meet and exceed expectations. Will yours be a shining example of great IoT UX design?